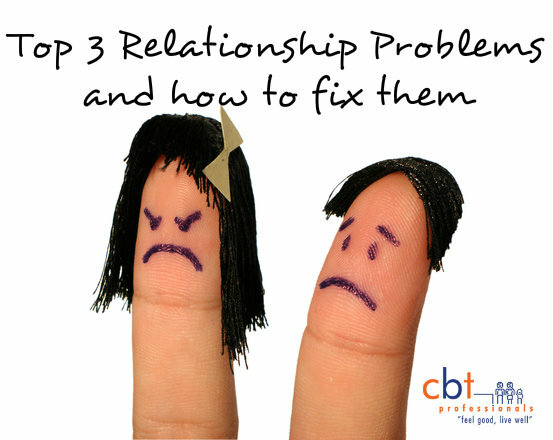 How often do you have a relationship tune-up to make sure it’s healthy? 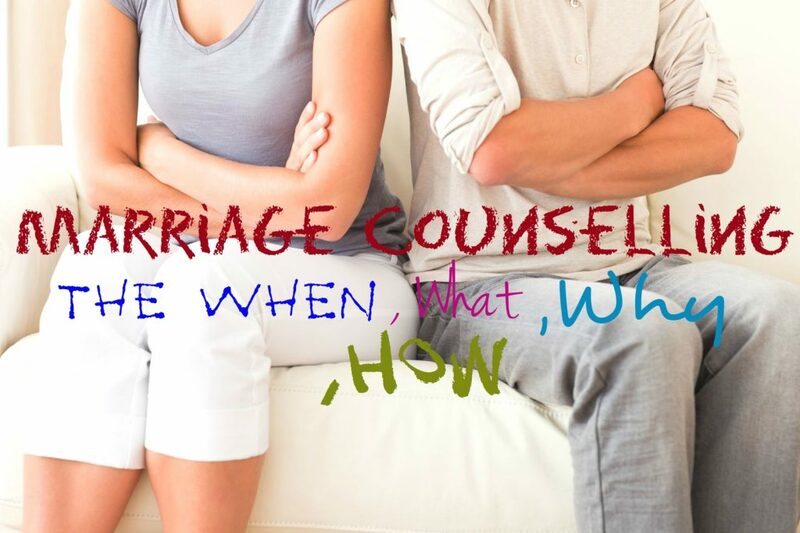 What about repairing or healing emotional injuries? We take our car in for a regular service to keep it running smoothly so it does not breakdown. What about the most important relationship in your life? 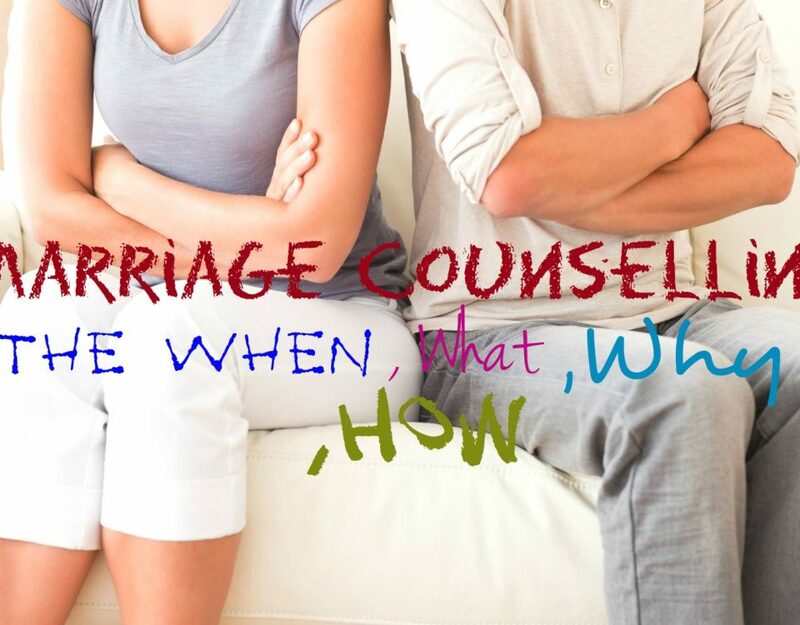 Marriage counselling is about maintaining your relationship and keeping you connected. Why Do I Worry and How Do I Stop? Worry can lead to anxiety. If this is happening often, you may wonder, “Why do I worry so much?”. Nearly everyone worries. I know that I certainly worry from time to time. Worry is something that we do in our minds. Worry is when we think about a chain of thoughts and images about uncertain events which could have a negative outcome. When we worry, we usually try to problem-solve the issue in our mind to prevent negative outcomes. 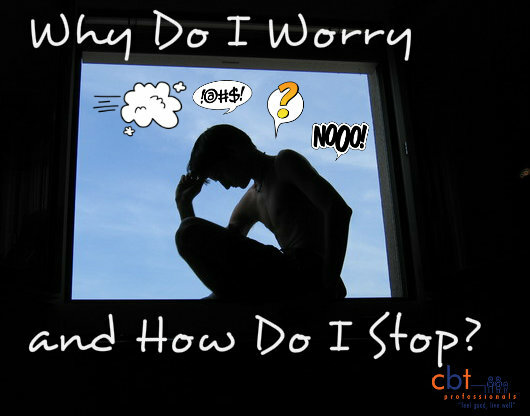 Let’s look at worry, why it occurs, and how to improve your coping. 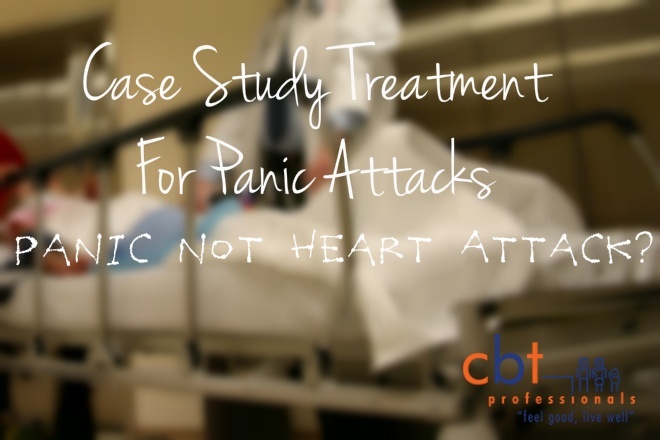 Case Study Treatment For Panic Attacks – Panic not Heart Attack? Many adolescents and adults end up in a hospital emergency department thinking they are having a heart attack only to be told it is anxiety. 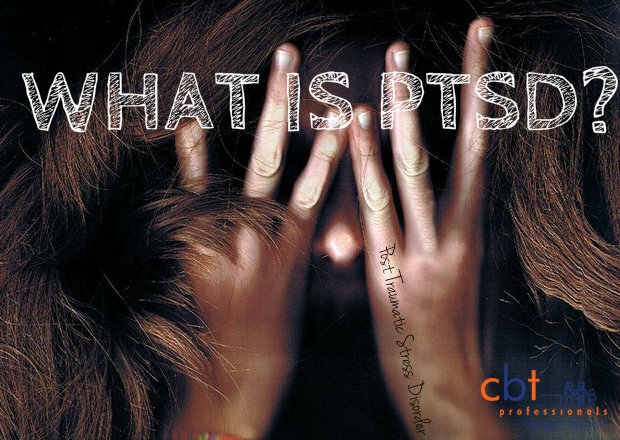 This can be very confusing as the physical symptoms of a panic attack are incredibly intense and terrifying with panic attack suffers frequently reporting an overwhelming sense that they are dying. When I meet clients for the first time I will ask “what has brought you to my office today?” Some of my clients tell me that they are trying to make sense of what has happened in their life. Others say they want to learn how to deal with their strong and difficult to manage emotions. Many say they are trying to reduce conflict with co-workers, friends and family. Others will say they are having problems adjusting to major changes in their life. 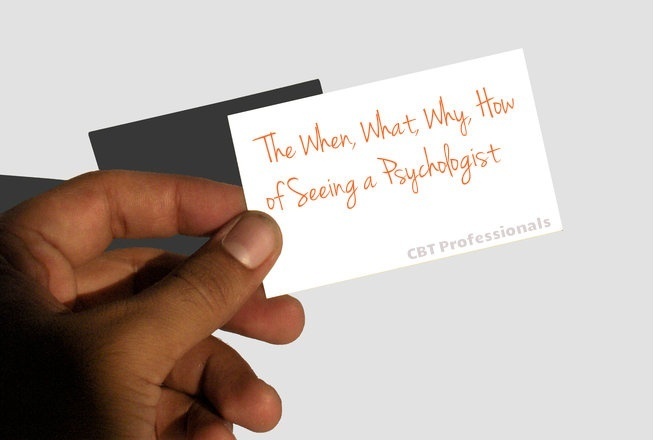 However, no matter how different their reasons for attending therapy, they all share one goal……….